If you have been reading this blog for some time you know I am a real sucker for history. I really get into it, when I start learning about a time period I find myself sucking up as much knowledge from as many sources as I can. So when I finished Dan Carlin’s latest episode on World War I I was itching to get more. 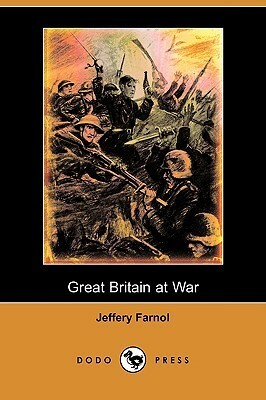 I found my self at podiobooks.com and stumbled on Great Britain at War. This is a straight read of this book, which in itself is a collection of articles written by Jeffery Farnol. The narrator did a great job getting into the feeling of the articles, and the articles themselves are incredibly powerful and eye opening as the cover the time leading up to the war to nearly at the end. This would be a great resource for first hand material for teaching about this very difficult time in history. I never really thought of podiobooks as a place to look for history, books and they don’t have a huge selection, but what they do have, I will certainly be checking out in the future.